It would be terribly ironic if a tool that was created specifically to make communication happen quickly and efficiently suddenly turned into a mammoth time sucker that leaving you with the feeling as though you’ve said nothing. You may not be surprised that such a tool exists. You think you know what it is? Email has become a highly ineffective way of communicating. It omits cadence and body language which are proven to communicate more than words. 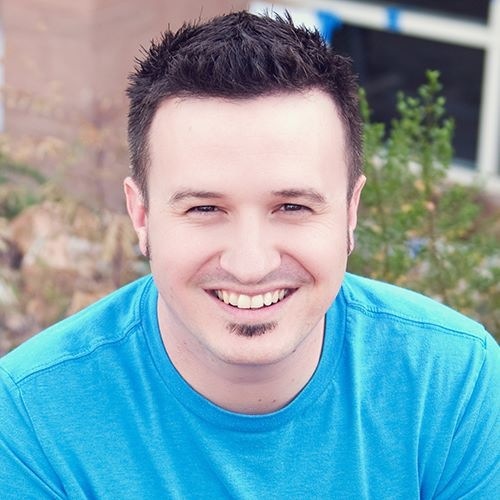 Despite it’s shortcomings, we depend on email for nearly everything, every day. This creates multiple threads, numerous Cc’s, accidental Cc’s, and too many other problems to list. Creating centralized forms for curating repedative content is a great way to bring clarity to your organization’s communication and stop relying on email. 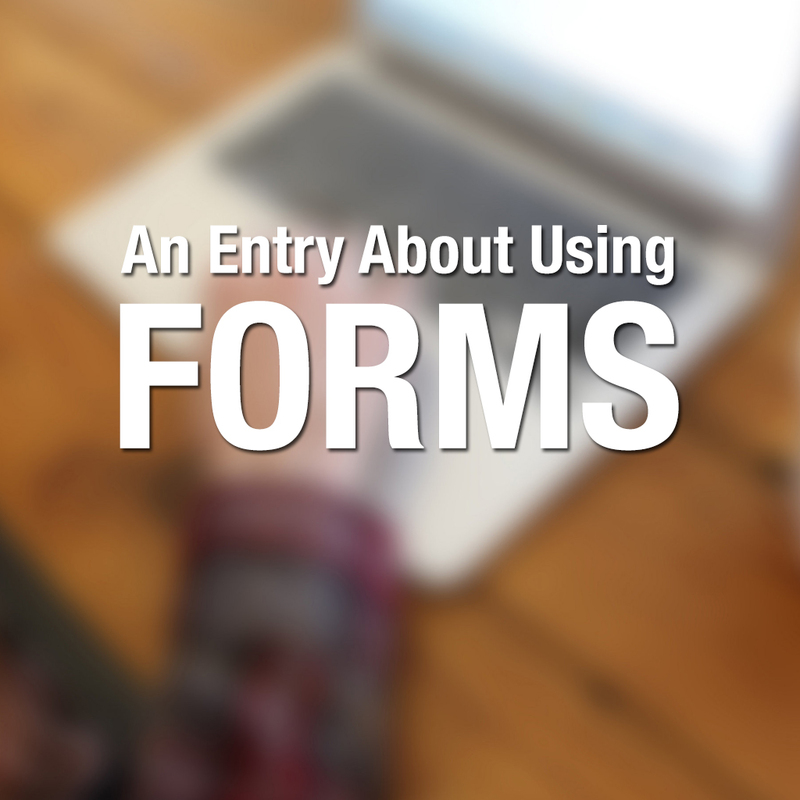 With form services like Wufoo or products such as Appnitro’s MachForm, you can create customized forms to ask precise questions and capture that content in a database. In addition, you can build intelligent routing into your forms, sending the results via email to the appropriate staff members. In my role as Pastor of Media and Communications, I have created several standard forms which are used multiple times each week. I’ve provided links to our live forms. Please do not submit any data. It will get routed to our staff. 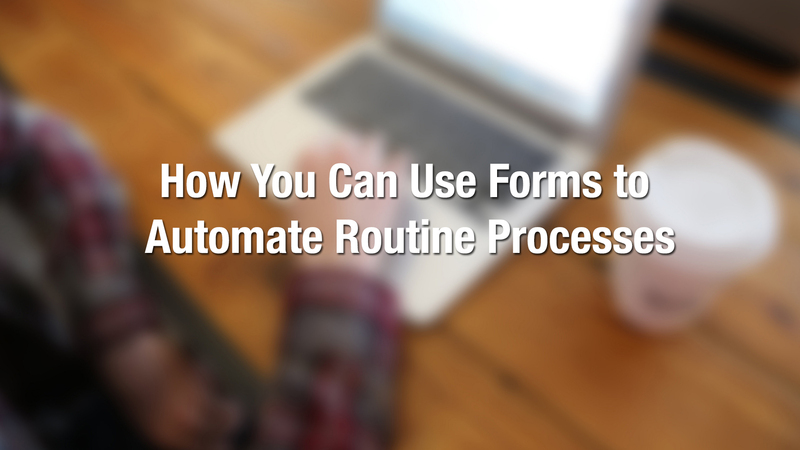 These are just a few ways you can use forms creatively to automate many routine processes. While this method still utilizes email, the recipient receives all information at once without having to exchange emails multiple times. Email really is a great tool but every tool has a primary use. When we use an amazing tool contrary to its designated purpose we forfeit the benefits it offers. Using the right tool for the right task will get you closer to seeing the right results.